● Linguistics and Hispanic literature bachelor's degree at Universidad de Chile. ● Applied Linguistics for Spanish teaching for foreigners, ● Master's degree, Universidad del Atlántico del Norte. 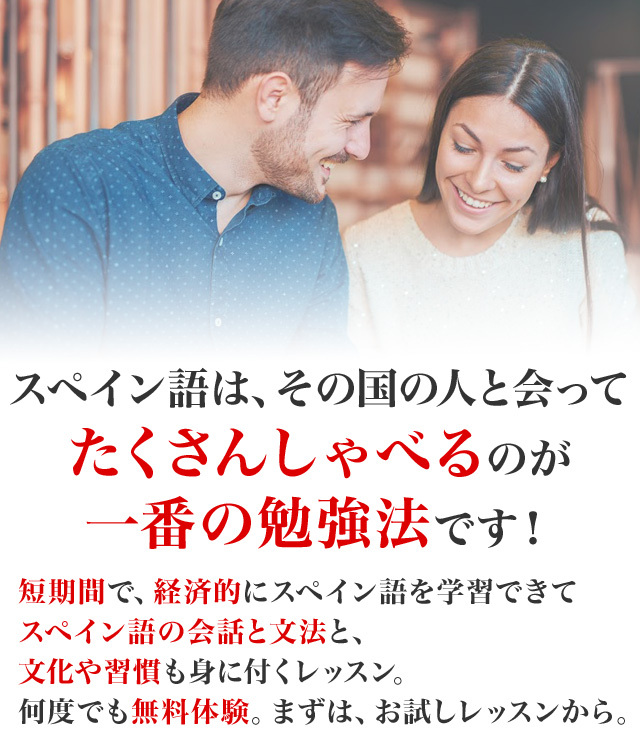 ● Spanish teacher at Instituto Cervantes de Tokio (Spanish language school). ● Spanish teacher at Liberarte Spanish Language School. ● Private lesson for adults and kids. ● Spanish teacher at ECC Language School. Hi everyone! My name is Bárbara from Chile and I've been teaching Spanish since I came to Japan, 5 years ago. I really enjoy the lessons with my students and I do my best for them to enjoy as much as I do. I consider myself a positive person, talkative and I really enjoy some laughs. I can adapt myself to the students neeeds and I also can teach varieties of Spanish language depending on the country of your interest. Let's enjoy learning Spanish, it will be fun! We can talk about availability because mine sometimes changes.